A high-end car sharing club in DC? That won’t work. DC doesn’t have car culture. DC is too transient. DC is too conservative. DC hates cars. DC drivers are terrible. There’s no parking. There’s too much traffic and nowhere to drive. Starting a high-end car sharing club like Drive Society will never work without the car culture that exists in LA or Miami... at least that’s what many people have told me. Did you know the local Porsche club is called the Founder’s Region? It the oldest and largest region in Porsche club, which is America’s (and the world’s) largest automotive single marque car club. Did you know that DC region SCCA (Sports Car Club of America) is one of the most competitive in the country? The SCCA has over 40,000 members nationwide. It’s an amazing group of people. They have dozens of events in our area a year (races, time trials, race driver’s schools, auto cross, rally cross, road rally, etc.). The only downside is you need to own or rent a car to really participate. Did you know that Virginia has one of the best most prestigious road race courses in North America – Virginia International Raceway? BBC’s Top Gear has filmed there and Car & Driver does a yearly story called The Lighting Lap where they set timed laps on what's become America's Nurburgring. Did you know that the State Department has been training staff headed overseas for many years at a racetrack on the Virginia/West Virginia border called Summit Point Motorsports Park? Summit Point actually has 4 tracks on site including an off road course. Summit Point is one of the best places to get an introduction to high performance driving. 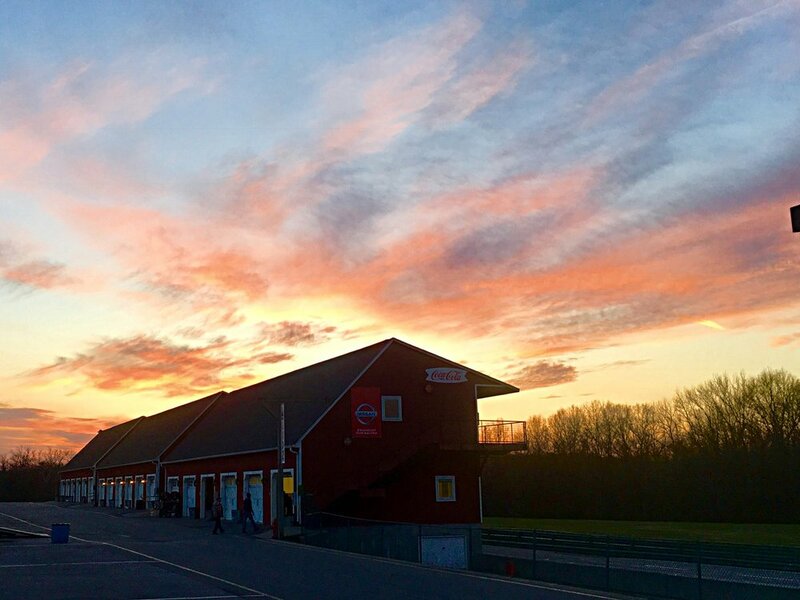 Did you know that a new track called Dominion Raceway opened in VA just an hour south of DC with its own private Drivers Club, a kart track, drag racing, and great viewing and food options for spectators? Of course there’s no car culture in DC. Just a legendary Cars and Coffee in Great Falls with a massive turnout every week with vehicles worth many millions of dollars, and it’s free to just walk around and enjoy. Many (and there are many) local car clubs often turn out in force. I submit to you that DC has incredible car culture. It has a population of gear heads that long for, and deserve access to even more fun and interesting cars. We’ve waited long enough for it and now it’s here. Drive Society gives DC access to even more great cars and fun social events where we can get together and talk cars, and you don't even have to own a fun car to join. You bring the Passion and we bring the Cars. Join us and be a part of this great community of car lovers.